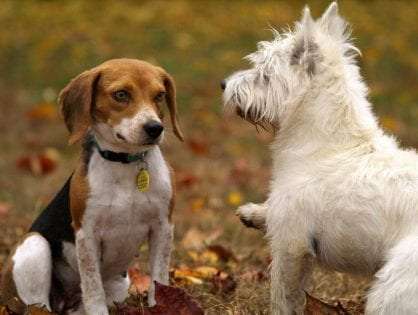 Are you a proud owner of an adorable pet? Have you finally decided to give your pet the freedom to roam freely from the comfortable indoors to the stimulating outdoors? Congratulations, you made the right choice! Welcome to the club of caring pet owners who want the best for their four-legged friends. If you decided to buy a pet door in the glass, then this article is for you. We’ll slowly walk you through everything you should know about in the glass pet doors and all the possible ways of installing one. Let’s dive in! What are In the Glass Pet Doors? So, you have a glass sliding door or maybe a glass window. 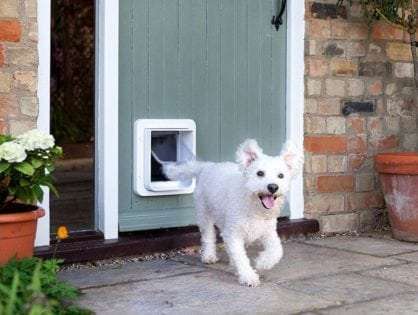 You’re thinking it might be the ideal place to insert a pet door so that your friend can have the independence to roam unrestrictedly. 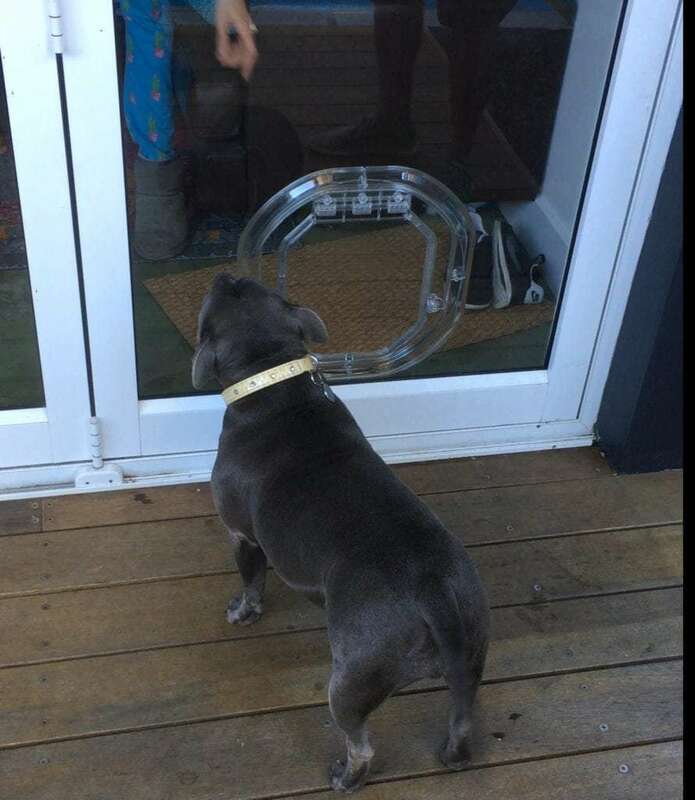 You’ll be lucky to hear that you can find in the glass pet doors in all sizes, from small to extra large. What’s more, the best pet doors are made from high-quality materials that can withstand even the harshest weather conditions. Meaning, there’s no need to worry if your area gets plenty of rain or lots of sunlight. Your house and pet door will be safe! Also, you might want to opt for a door with a self-closing magnetic flap so that your pet doesn’t have any difficulties moving in and out. He will simply need to push open the door and go out or come back inside. Easy peasy lemon squeezy! The best part is that you can also find in glass pet doors with more advanced features, like ones with a 4-way locking system. These pet doors can secure your pet inside or out, giving you complete peace of mind. The benefits of pet doors are almost endless! How Much Do In the Glass Pet Doors Cost? Unfortunately, we can’t give you an exact price for a pet door in the glass. After all, there’s a wide range of pet doors in glass out there, with different functionalities and made from various materials. However, generally, the price for a pet door for glass doors depends on two major factors: the materials used to build it and the homeowner’s choice to do the work themselves or hire a professional installer. 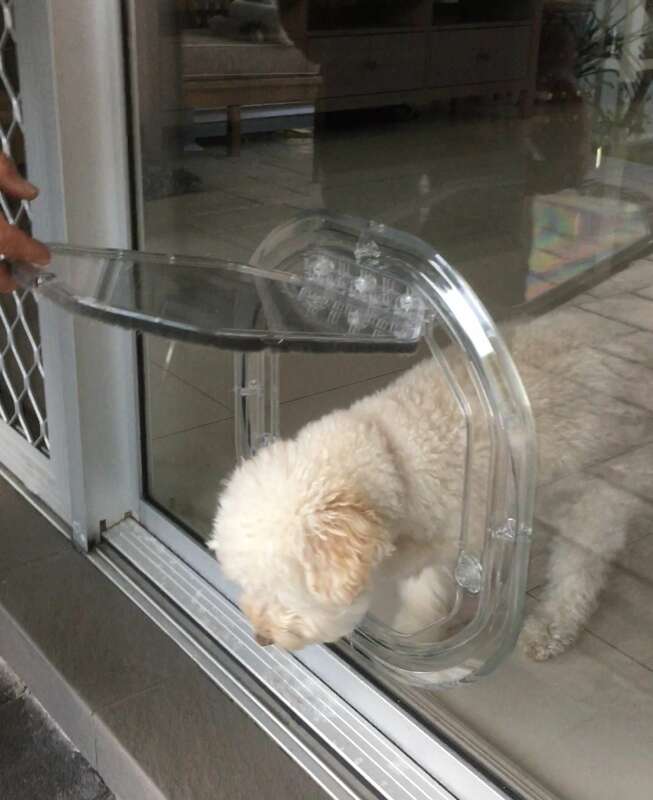 Keep in mind that installing a dog door for glass doors is not a DIY task. It’s a delicate project that requires help from a professional handyman. The cost of installation ranges from $120 to $450, plus the price for the pet door. Did you know that we also sell cat enclosures? Check them out here. How Can I Install an In the Glass Pet Door? The first option is to hire a glazier to replace the entire glass panel with another one that already has a hole cut through for the pet door. The glazier will measure your door and create a custom-made door that’s suitable for your home. This is a smart option if you don’t want to cut through your door. This design replaces the existing glass in your sliding glass door with a new, high-quality, and durable panel. The installation is easy and doesn’t require many tools. Switching your door with a new one is a better option than cutting through the glass. By cutting through the glass, you’re risking dealing with cracks as a result of improper installation. This is one of the most expensive options, but also the safest and the sturdiest option in the long run. You and your pet will enjoy the pet door for many years to come. If you have a sliding glass door, there’s a great solution for your situation. You can buy a sliding glass insert with a pet door already installed on the bottom part of the insert. However, this option might not be the ideal choice as it will significantly reduce your walkway space. Did you know that a pet door can sit in the track of your sliding window or sash window? This is a great option if you don’t want to install a pet door into a wall or a door at your home. These window pet doors come with a pre-installed pet door. They have glass on one side and the pet door on the other. For sash windows, the window will slide down to rest on the top of the pet door. For sliding windows, the window will slide up against the side of a pet door. This option includes cutting a hole in your existing glass door and installing a pet door through that hole. As most glass doors today are tempered and dual pane which can easily shatter, it’s recommended to hire a professional installer to avoid any mess. Cutting into an existing glass is a much weaker option some people consider. But we do stress that cutting through the glass it’s dangerous as the glass can easily break even after the installation. 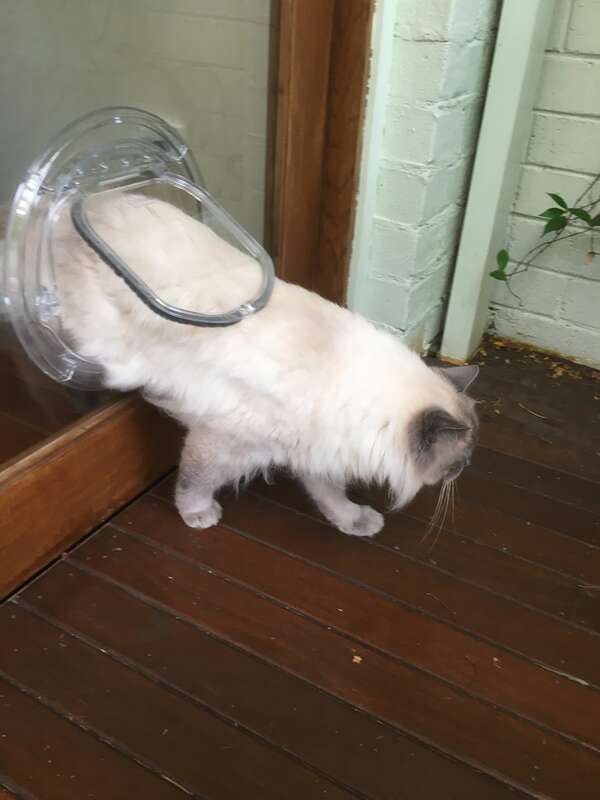 So you searched Google and typed in “pet door in glass installation” and decided that Sydney Wide Pet Doors is a perfect choice. What a great decision. Now your lovely pets can finally have the independence to go to the “bathroom” when they please, play when they’re in the mood, and run freely when they wish. No more excessive barking or scratching on the door. 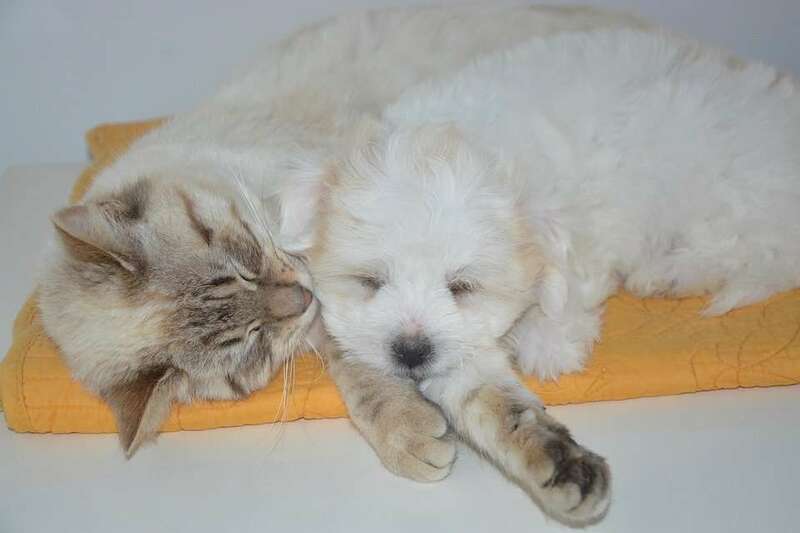 Your dog and cat will be happy, mentally stimulated and in a fit condition. One thing is for certain: your pet’s ultimate independence starts with our pet doors for glass doors. They’re a convenient lifestyle solution that will give you more enjoyable moments with your precious friends. Shop your dog door in glass here. Shop your cat door in glass here. We wish you many happy moments with your pet!